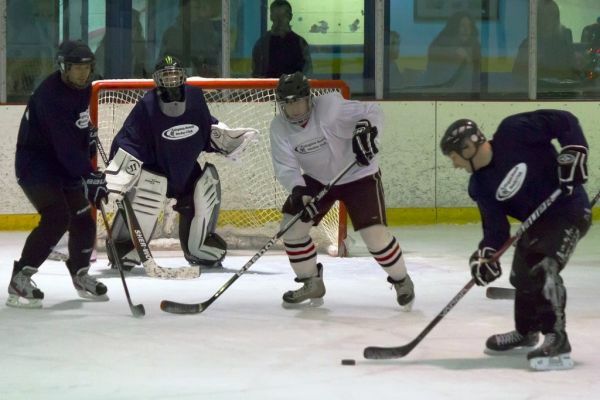 Weekend Warriors Adult Hockey Acadamy Coming to the DC Area! The VBHC offers several programs for athletes of all skill and physical capabilites. 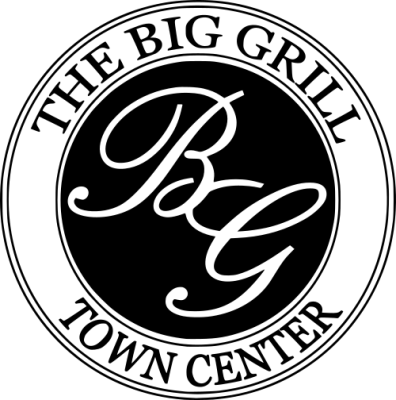 One of our programs is right for you! Check them out below​. If you are a goalie and want to participate in our morning pick up games, click the Goalie Signup button to secure your spot. Signing up is FREE! Only two goalie spots are available for each event. The VBHC Sled Team depends on your donations. Click on the Donate button to support the team. Click Here to find out more about the VBHC Sled Team. 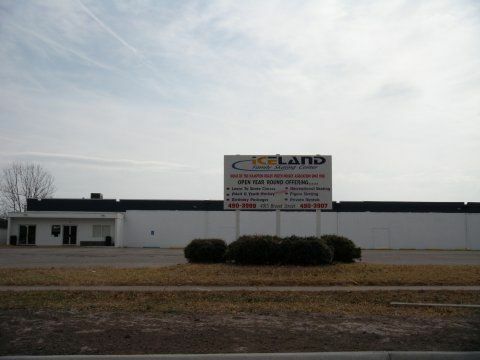 The Virginia Beach Hockey Club is based at Iceland of Hampton Roads. 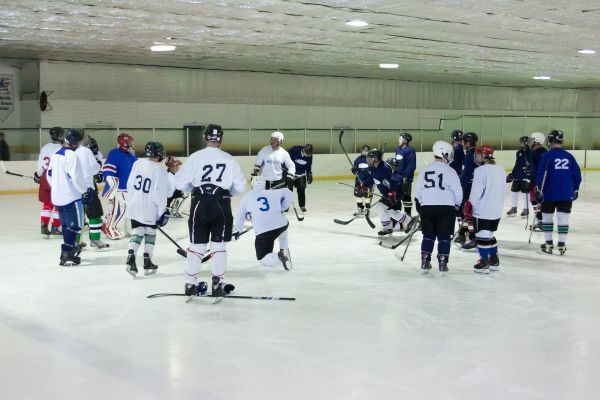 Iceland is a full-service ice rink offering programs for youth club and travel hockey, figure skating, adult club hockey, speed skating, and other services. 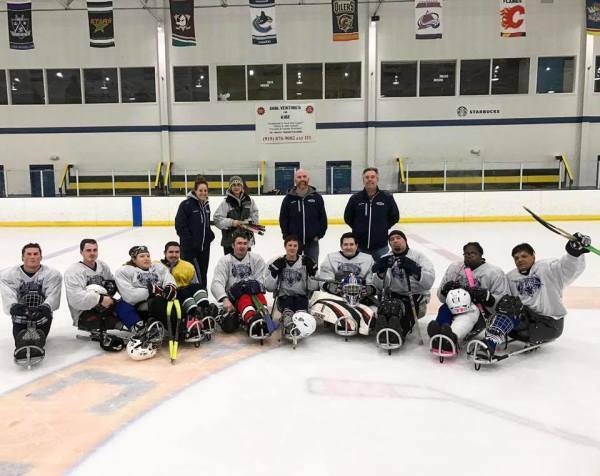 Iceland partners with the Virginia Beach Hockey Club to offer adult learn-to-play and the first Sled Hockey team in the Hampton Roads area. 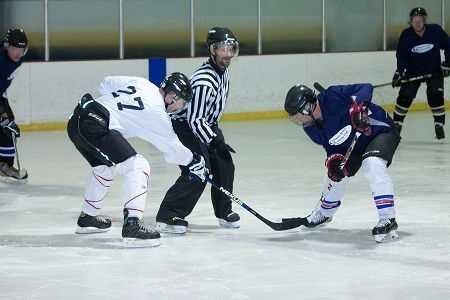 The regularly scheduled Wednesday morning Ice Blasters Hockey Association (IBHA) skates are suspended until further notice. VBHC is considering returning to an 'every other Wednesday' format - More to follow. 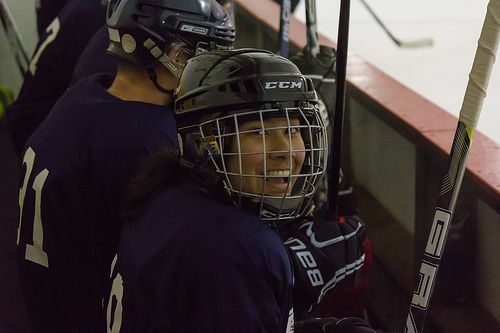 https://weekendwarriorshockey.com/washington-dc-2019/ Looking for a great way to improve your game? 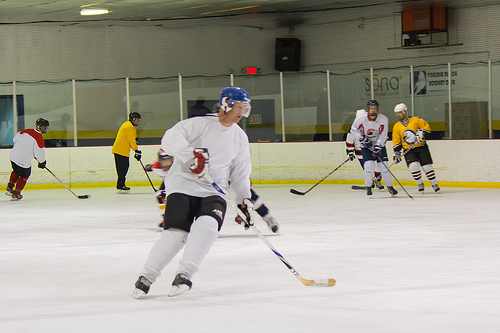 The Weekend Warriors Adult Hockey Academy is hosting a camp at the Gardens Ice House in Laurel, MD, 22-25 Aug 2019. Visit the Weekend Warriors website for more information and to sign up!